Little Vincent’s of Huntington is the place to get a delicious cold cheese slice of pizza. 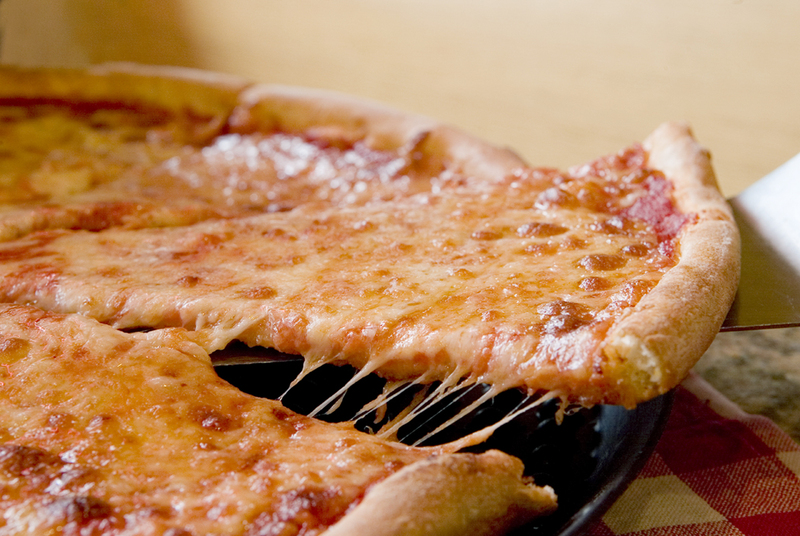 You will never get a better piece of pizza anywhere else. Voted “Best of LI” this pizza really is the best. Trust me on this one. And the best part- they’re open into the early hours of the morning. So, if you are like me and you get those regular pizza cravings at 1 AM, Little Vincent’s is always there for you! 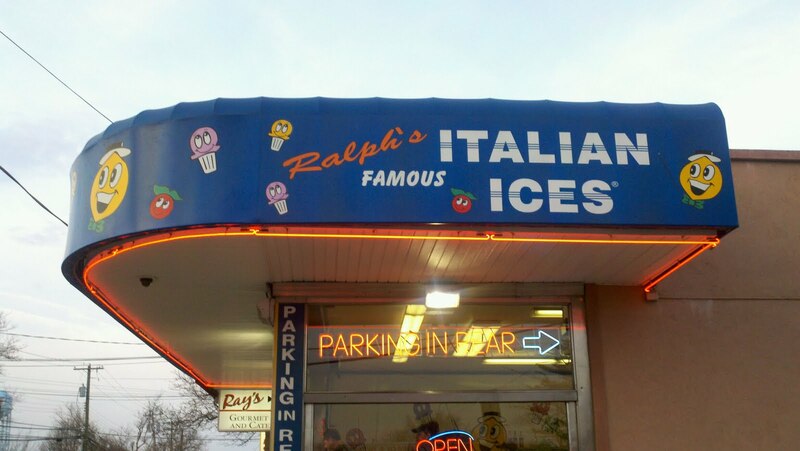 With a location in basically every town on Long Island, Ralph’s may be one of the best places to get an Italian ice on a hot summer day. For me, after every trip to Robert Moses with my friends it is a necessary stop on the way home. If you are ever near a Ralph’s, be sure to try the twister. My all-time favorite is vanilla soft serve with cake batter cream ice! 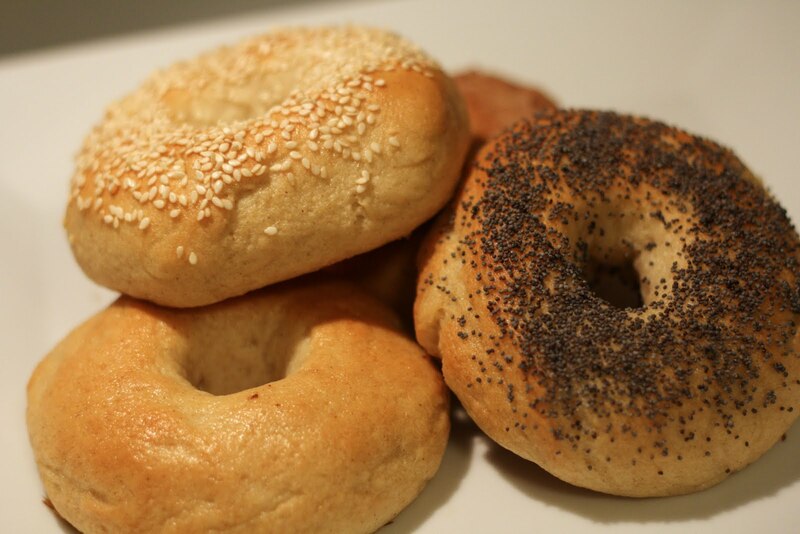 Any deli on Long Island can satisfy this extremely common request on a Sunday morning around 10 AM. I’ve lived on Long Island for 18 years, so I have had a lot of experience in this department. In my professional opinion, I can conclude that Gold Coast Deli in Huntington has the best breakfast sandwich on the island. The staff is extremely friendly, and when you walk in still half asleep, they take care of you completely. My breakfast sandwich is always accompanied by chocolate milk, and yes, even though I am 18, I still drink chocolate milk like a child. If you are ever in Huntington on a Sunday around 10, stop into Gold Coast and try one for yourself. What could possibly be better than living on an island? I’ve been lucky enough to live in Huntington Bay my entire life with the beach basically in my backyard. Some people may think that the beach can only be useful during the summer months, but on Long Island, the beach is beautiful all year round. It may not be warm, but you are always able to appreciate its beauty. For me, the beach is a place I can go to clear my head, read, or just take a walk to. There are so many of them on Long Island, and one is more beautiful than the next. Michaela is a Childhood Education Major with Concentrations in Math and Spanish at Manhattan College. She plans to continue her studies in the Masters program at Manhattan, and earn a Masters Degree in Special Education. She was a member of Her Campus at Muhlenberg College in Allentown, PA and is now the Campus Correspondent and Senior Editor at Manhattan! She is beyond excited to be a Jasper and that she found her home at MC!